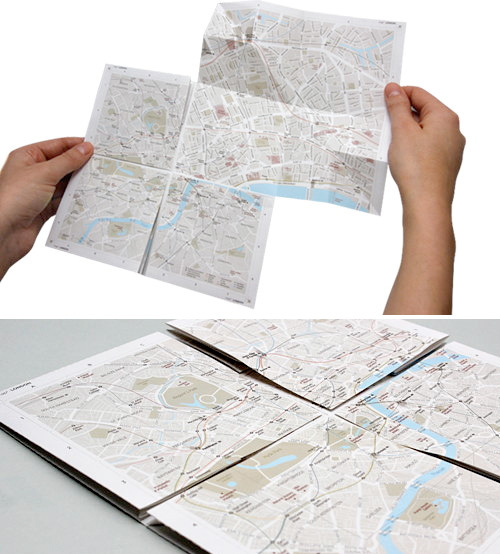 map2 – The Zoomable Paper Map | OhGizmo! I'm skeptical… is there an Alt-F4 function to use just in case it locks up? I wonder how big a book it will be if they did a whole country.